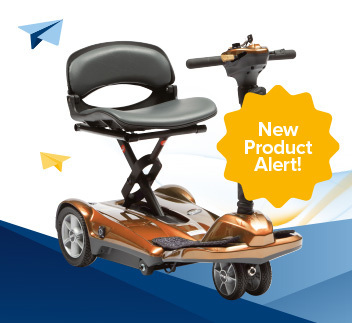 As a result of customer feedback we are delighted to relaunch our Auto Fold Scooter. 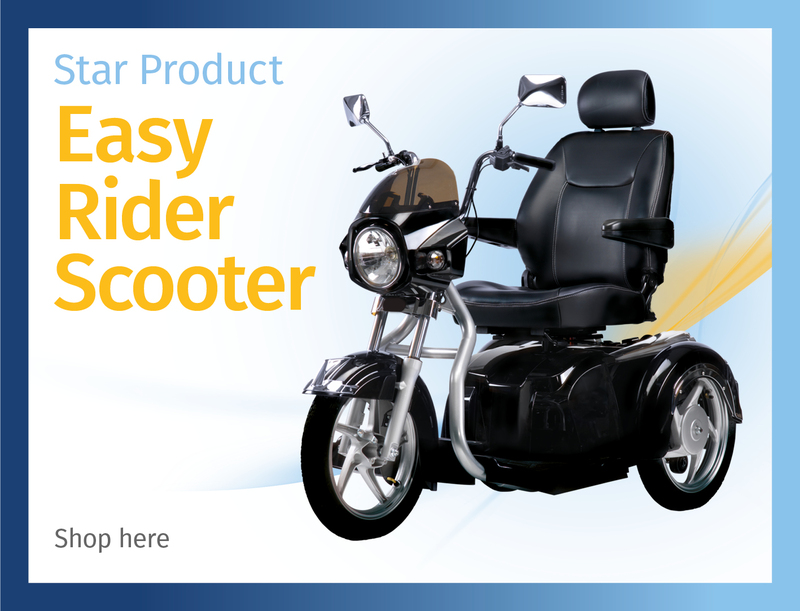 This popular scooter now features a Front Dual Wheel for customers additional safety, security and peace of mind. 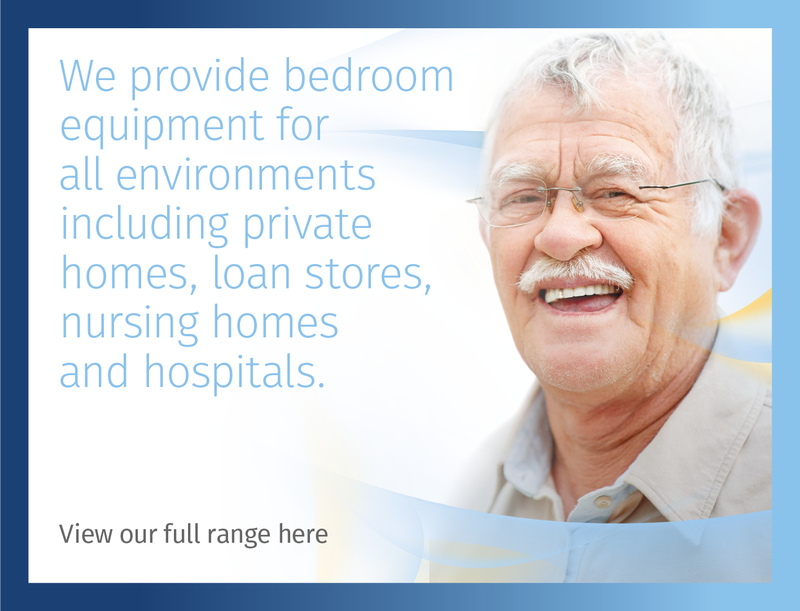 Please click 'MORE INFO' to view a statement from Drive DeVilbiss Healthcare's Government & LTC Director, Graham Turner. The exit plans for the UK leaving the EU remain with a high level of uncertainty and there is no clear and precise guidance provided by government to industry other than suggestions on increasing stock, as they expect disruption at borders. In line with this, DOH have requested that suppliers of drugs and medical equipment to the NHS hold additional stock to support potential issues during the transition period. The unclear nature of the Brexit negotiations and the political turmoil within UK government leaves no clear plan for the UK’s orderly exit from the EU, this is a substantive challenge for UK businesses and organisations who utilise products, parts and services which are sourced from outside of the UK. We continue to wait for clarity and guidance on how the current exit plans will be formalised, this will see either a clear plan for the import/export of goods either by agreement or on WTO terms or an extension of the transition period to allow for a formal plan to be put in place. As a business we both import goods from the EU and the rest of the world as well as manufacture products in the UK and export to the EU and globally. As a contingency, as we head towards the March 2019 deadline, we have plans in place to increase key stock levels of both finished goods and spare parts in order for us to continue to supply our products and services uninterrupted for an extended period beyond what we would normally stock. 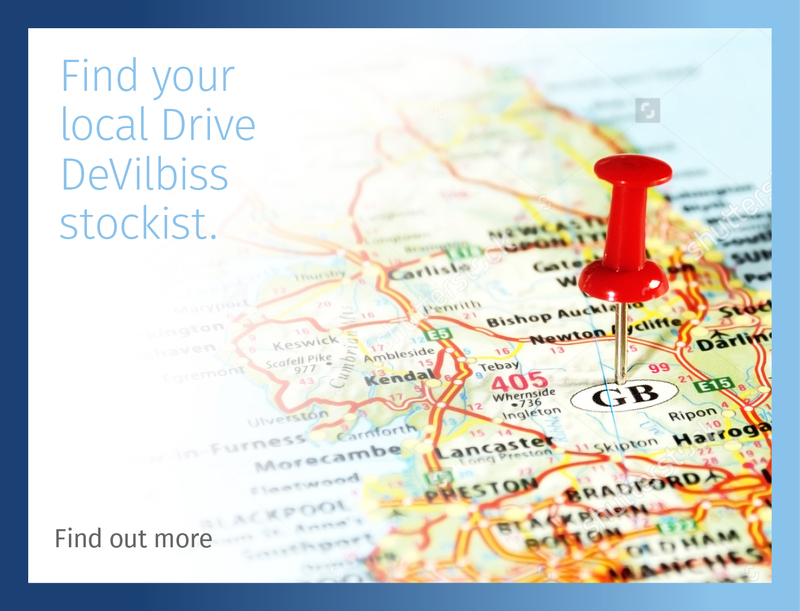 The planning process for Brexit is a continually reviewed plan within Drive DeVilbiss Healthcare Ltd. based upon the information and guidance from the UK government; our intention is to minimise any disruption in supply to our customers as far as possible. We would stress to suppliers and customers that the likelihood of disruption at UK borders is very high in all scenarios other than an extension of the transition period, this will result in delays in both the importing and exporting of goods. 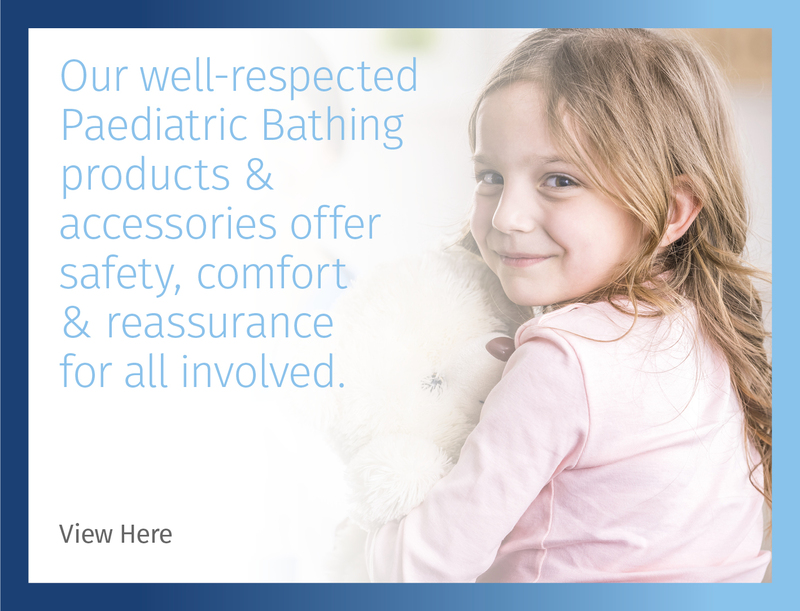 For products which are required in the UK we urge our customers to prepare for potential delays and either forward order/put in place call-off orders to allow us to hold the correct stock levels to support continued uninterrupted service. 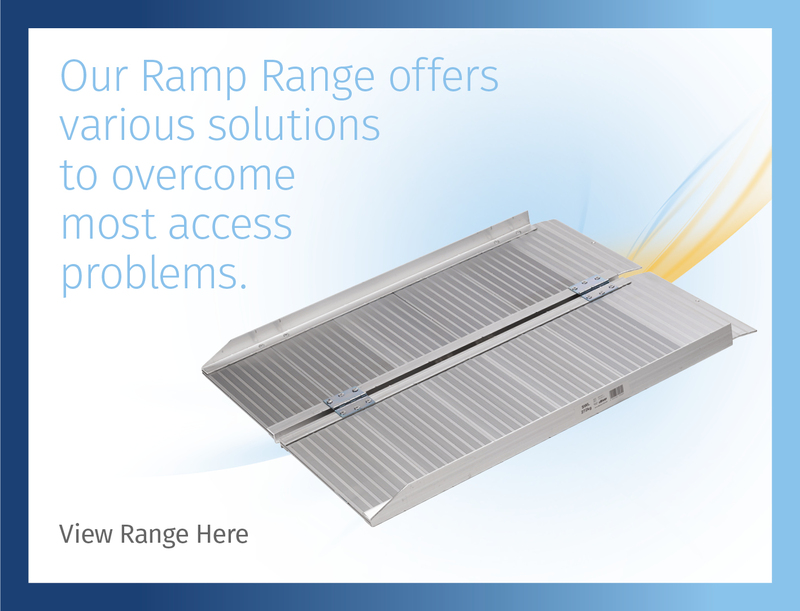 For our customers in Europe and the rest of the world, the same advice stands, and current guidance suggests that planning should be made to cover a period of 6 weeks of disruption in supply, with delivery times being extended by potentially between one and three weeks in the initial stages. 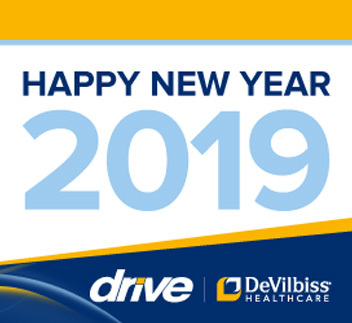 Drive DeVilbiss Healthcare will be closing for Christmas on Monday 24th December and re-opening on Wednesday 2nd January. For guaranteed delivery before Christmas, please place your order no later than 5pm on Tuesday 18th December. 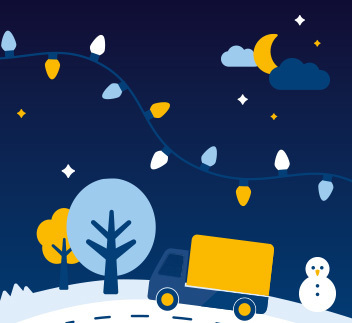 Our warehousing facilities will continue to dispatch orders up to and including Friday 21st, and although we cannot guarantee delivery prior to Christmas after Tuesday, we will make every effort to dispatch orders as quickly as possible for pre-Christmas delivery. 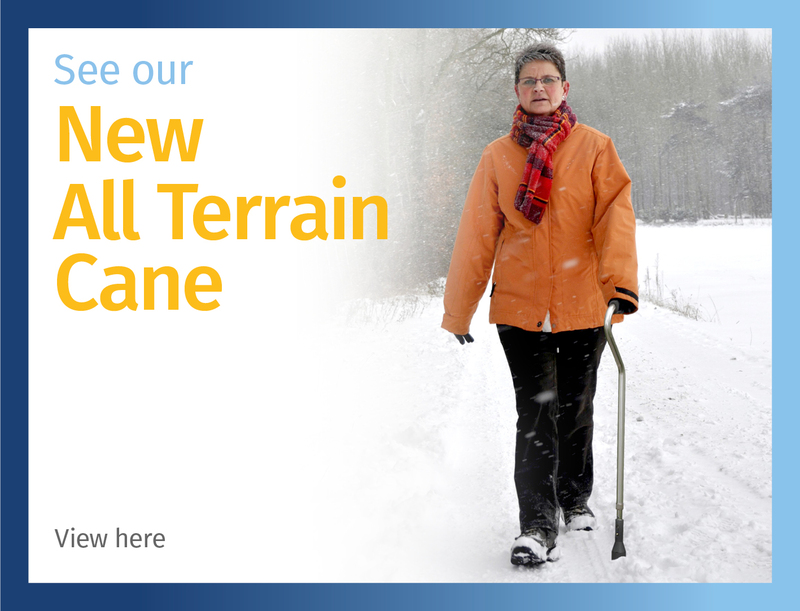 Welland product orders had to be placed before 4pm on Friday 7th December for a guaranteed delivery before Christmas. Thank you for your business throughout 2018 and we wish you a Merry Christmas and a Happy New Year!! 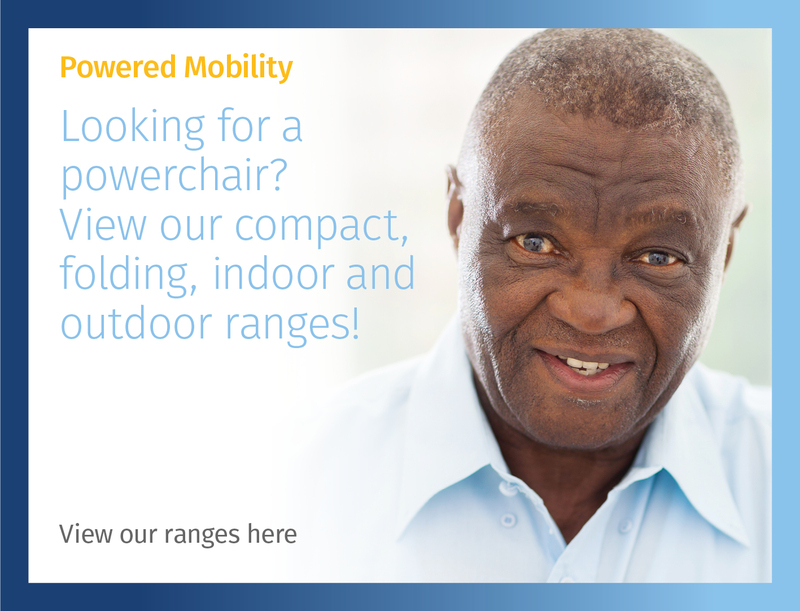 For easy access to the catalogue, click MORE INFO. 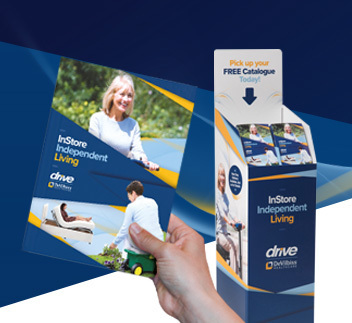 The design and content of this catalogue was specifically put together to help drive customers into our retail customers stores, highlighting the benefits of buying locally from a bricks and mortar business. 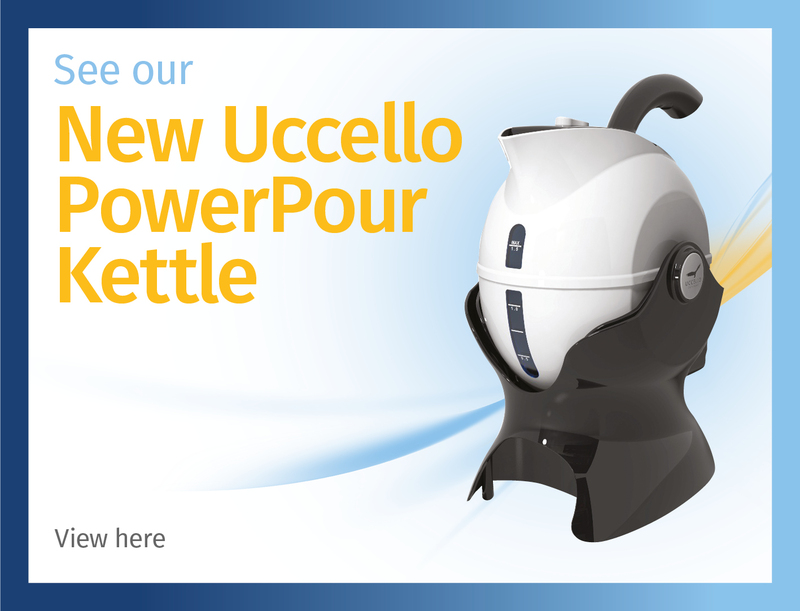 To easily view the new catalogue online, please click on this link. 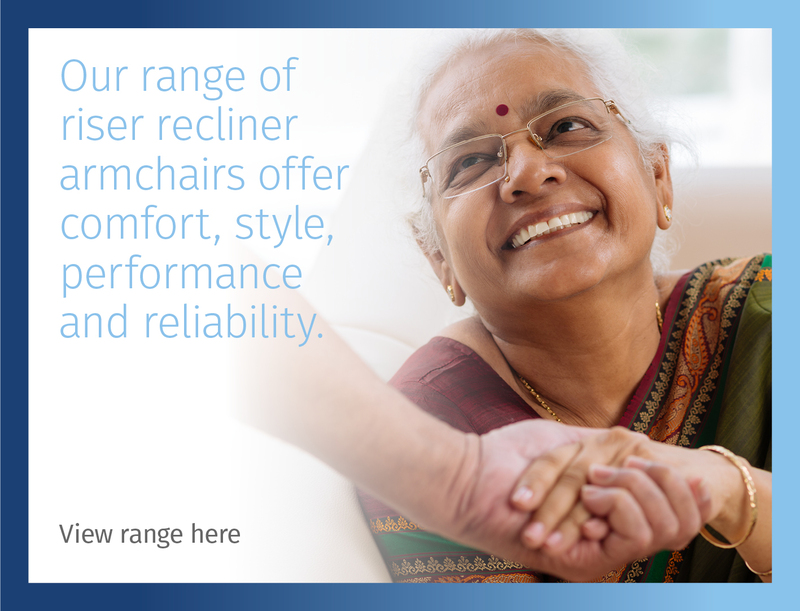 I’m pleased to say we’ve already received some great feedback…. If you would like some copies of our catalogue and a retail stand sending out to your store, please contact your telephone advisor. 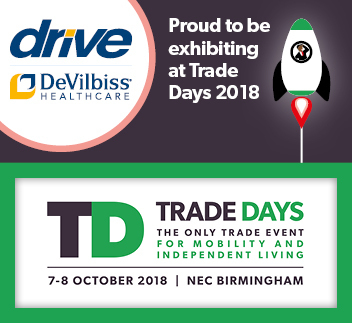 The DDH team are looking forward to attending this year’s Trade Days Show @ the NEC in Birmingham which promises to be bigger and better than ever. 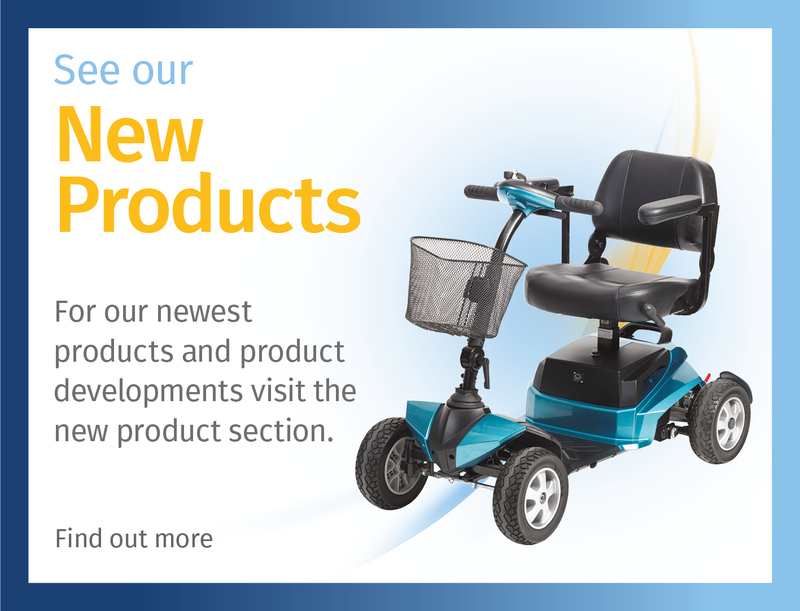 We will be showcasing many innovative new products, including our New Folding Scooter, a range of New Rise & Recliners plus many more. 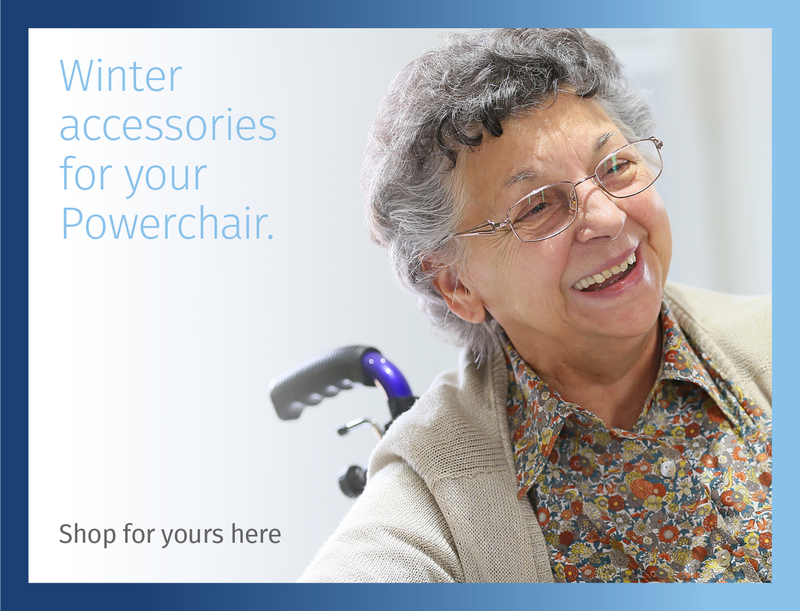 We will also be launching our exciting New Instore Independent Living catalogue, together with its excellent point of sale display stand. Our Specialist Retail Team will be on hand to meet with you to discuss ways we can work together to grow your business; we are scheduling appointments now so don’t miss out. 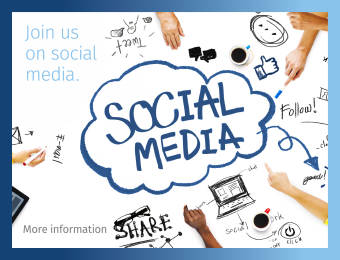 Contact us to secure a meeting between 10am – 12 noon or 2 – 4pm with one of our Specialist team contactus@drivedevilbiss.co.uk. 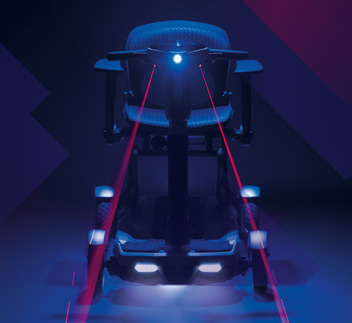 Our ‘new look’ field sales team are looking forward to seeing old friends and welcoming new ones, as always they are ready to demonstrate our new products and promote our Trade Days Show Offers… 2 Days Only!!! Due to popular demand the Breakfast Butties are Back!! There will also be a selection of nibbles and drinks available throughout the day. 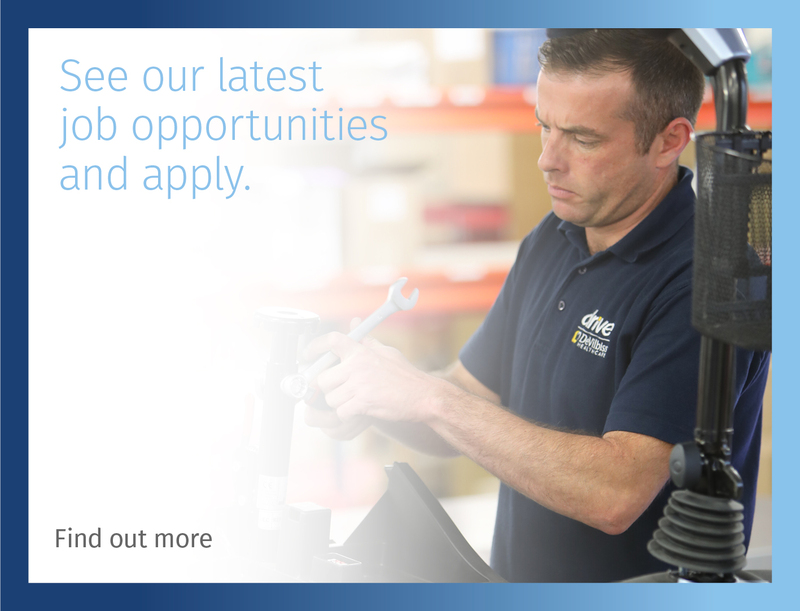 The sales team are currently arranging appointments with customers, so please get in touch. 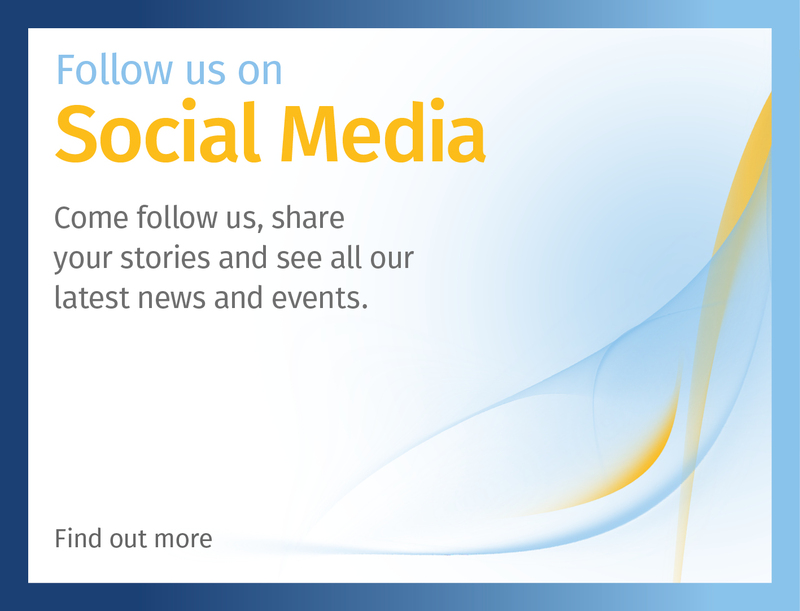 Please visit our STAND TC50 – we look forward to seeing you there!! 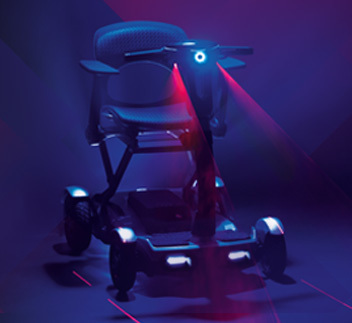 Responding quickly and accurately to customer requirements is vital in the retail field, and in particular the mobility market where there is an immediate requirement for products to improve quality of life. 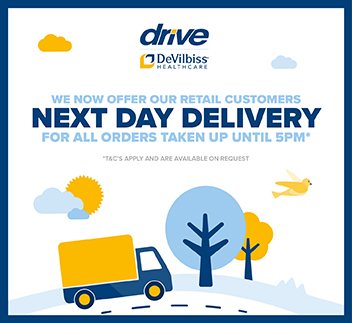 With this in mind, Drive DeVilbiss Healthcare continues to demonstrate commitment to retail customers with the introduction of a new, Guaranteed Next Day Delivery Service for all products ordered before 5pm, Monday to Friday. The offer covers all core retail lines in stock at the point of ordering and there is no additional cost for this improved service, we've held it at £15.00. 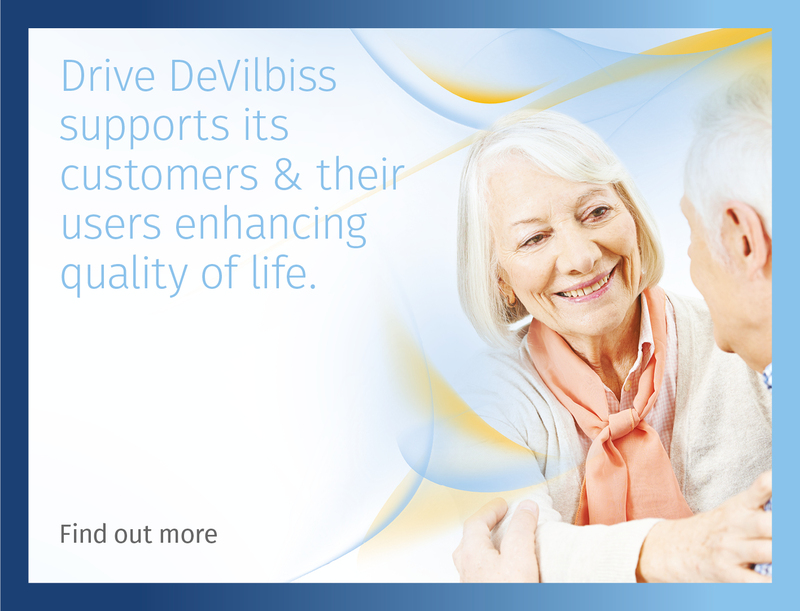 Setting the standards for the industry, Drive DeVilbiss Healthcare has been looking closely at all aspects of the business to identify areas for upgrade and improvement. 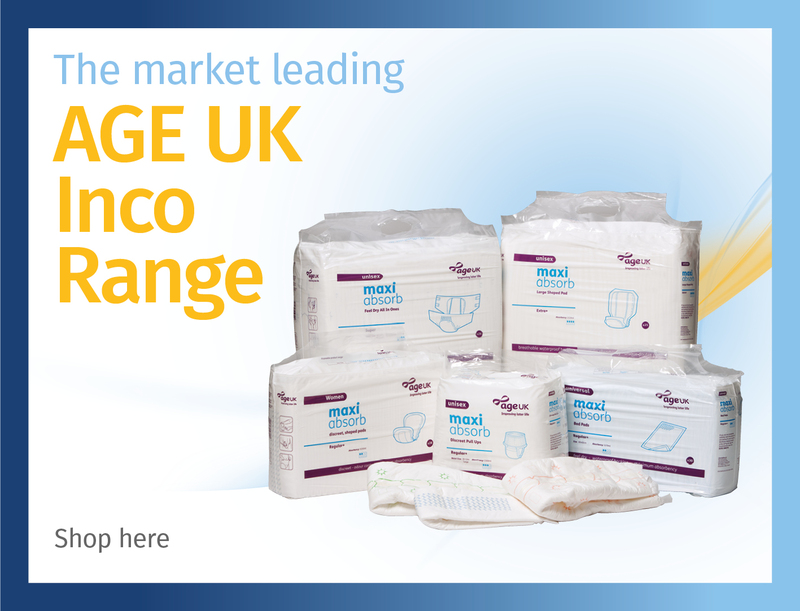 Close links with distribution partners and investment in stockholding means the company can now provide this enhanced delivery option, designed to enable retail outlets to provide a faster service to their customers. 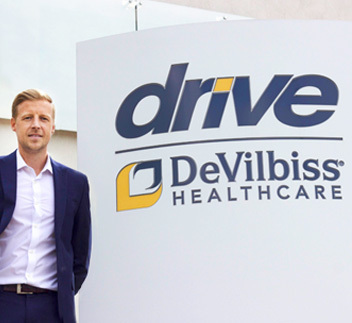 “We are constantly looking to improve service levels across the board, and this fast delivery option represents an important step forward in providing our retail customers with the speed of response they need to react instantly to developing customer requirements,” stated Grant Abrahams, Retail Director for Drive DeVilbiss Healthcare. The next day delivery option will be introduced on 1 February 2018. 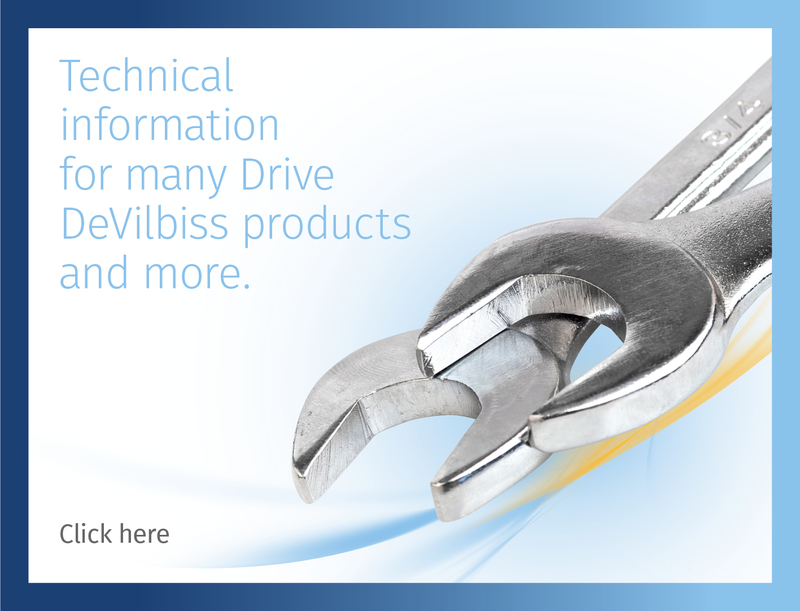 Terms and conditions apply, please contact Drive DeVilbiss Healthcare for more information.